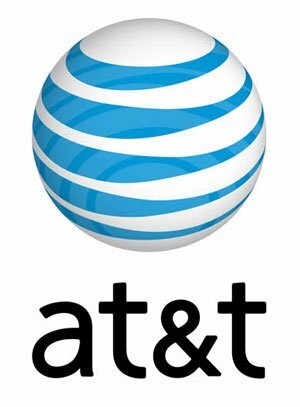 AT&T has now a new mean of luring unsuspecting customers into signing a two-year contract-activation agreement: LG’s Shine, slim slider style phone with a mirror LCD and a silver exterior. 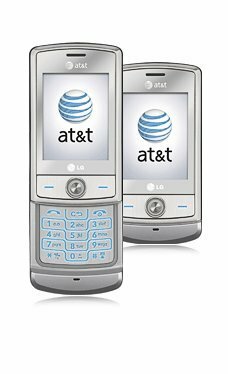 The Shine phone comes pre-loaded with some of AT&T’s most-promoted features, such as AT&T Video Share, Mobile Banking and AT&T Mobile Music. It weighs 4.23 ounces and its dimensions are 3.93 x 1.99 x .59 inches. The talk time is estimated to be up to three hours, with the standby time set to ten days. The Internal memory is of 70 MB.